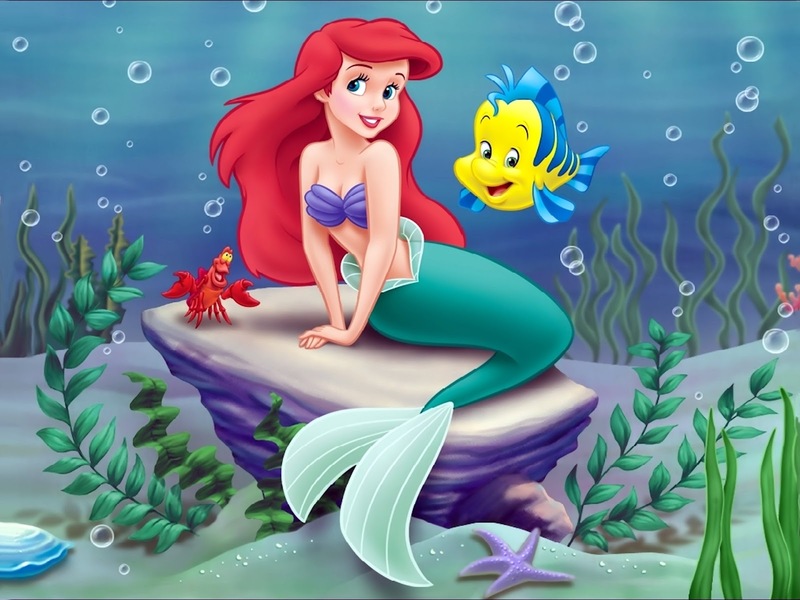 The Little Mermaid — aka the best Disney movie of all time — is getting a live-action adaptation. If that news doesn&apos;t make your morning, the fact that Sofia Coppola is in talks to direct it should. Deadline reports that the Bling Ring and Virgin Suicides director is in negotiations with Universal Pictures and Working Title to helm the film. The script is being rewritten by Caroline Thompson (The Nightmare Before Christmas, The Addams Family, Edward Scissorhands), which implies a darker take on the tale. Coppola&apos;s cool style, coupled with a screenplay from the author of Edward Scissorhands? This is seriously shaping up to be dreamy and gritty and amazing. Of course, the question remains as to whether or not Coppola will make the fairy tale feminist friendly, because The Little Mermaid is notoriously sexist. It&apos;s about a teenage girl who basically makes a deal with the Devil to give up her identity in exchange for the love of a dude she has never spoken to — not exactly an empowering message. Disney&apos;s 1989 animated version has a predictably Disney-fied ending (she gets the guy), but Hans Christian Andersen&apos;s original story is actually pretty disturbing: Not only does she not win over her prince, but she also dissolves into the ocean in a moment I can&apos;t help but imagine looking like the tub scene from Breaking Bad. We don&apos;t yet know which route Coppola&apos;s version will take, but given her history of creating films around intriguing, complicated and nuanced female characters (think: Lux Lisbon, Marie Antoinette and Charlotte), it&apos;s likely this Little Mermaid will comment on its troublesome message rather than revel in it. To tide you over until more news comes out, go watch The Little Mermaid II: Return to the Sea and the 1987 Fairie Tale Theatre version, both undeniably great cinematic achievements.